Exploit Pack is an integrated environment for performing and conducting professional penetration tests. As any tool of this type, it requires some basic knowledge and expertise in the matter, Exploit Pack has been designed to be used by hands-on security professionals to support their testing process. With a little bit of effort, anyone can start using the core features of Exploit Pack to test in-deep the security of their applications. Some Exploit Pack&apos;s more advanced features will take further learning and experience to master. All of this time-investment is hugely worth it. The interface provided is intuitive and user-friendly, and we believe its the best way to start learning by doing. 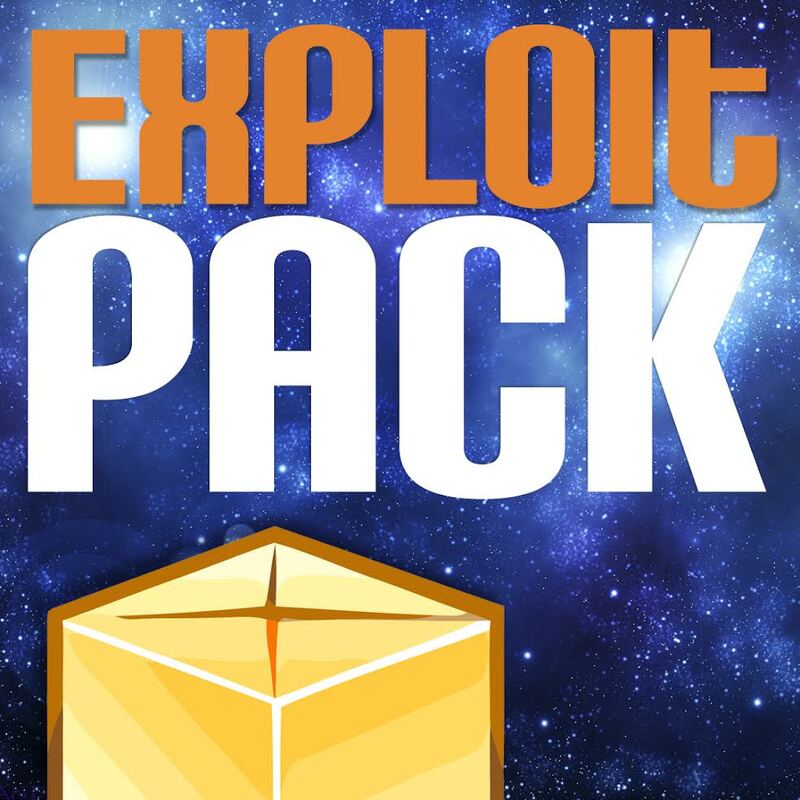 Exploit Pack will get you started with Exploit Writing and basic development features. But you should also read offline papers and get yourself deeper into the documentations and videos provided on our website to become a more efficient pentester using this tool and to take full advantage of the capabilities and features provided by Exploit Pack. Disclaimer: Using Exploit Pack may result in unexpected behavior in some applications. Until you are familiar with Exploit Writing or the core functionalities, we recommend to only use Exploit Pack against, non-production environments.